Earlier this week, I gave a presentation on greyhound racing to the Florida Senate Committee on Gaming. In my testimony I gave lawmakers information on the decline of dog racing, and evidence of humane problems in the industry. I also urged them to consider three recommendations to help greyhounds: the passage of greyhound decoupling, adoption of a greyhound injury reporting law, and an end to dog race subsidies. We have fought for these issues for many years in the Sunshine State, and are closer than ever to seeing change. Still, we have a lot of work left to do. Legislative leaders have decided to undertake a full study of gambling in the state, including greyhound racing. To accomplish this, they have appointed the Senate Committee on Gaming and the House Select Committee on Gaming. Together, these two panels will hold hearings throughout the state, both during and after the 2013 legislative session. It is expected they will then make recommendations to the full legislature in early 2014. Although I'm disappointed that humane changes may not be passed until next year, GREY2K USA is completely focused on working with these committees and making sure the greyhounds have a voice. To succeed, we will need your support. In the coming months we will let you know how you can help, and will keep you updated as this process moves forward. There is no doubt in my mind that we will, by working together, eventually ensure that Florida's greyhounds get the help they deserve. We will pass greyhound decoupling, we will pass an injury reporting law, and we will end the cruelty of dog racing completely. Throughout this effort, we must maintain a fierce sense of urgency while also recognizing that the changes we are fighting for depend in part on actions that are out of our control. We must never lose sight of our ultimate goal, or allow temporary delays to prevent us from continuing to work for the dogs. 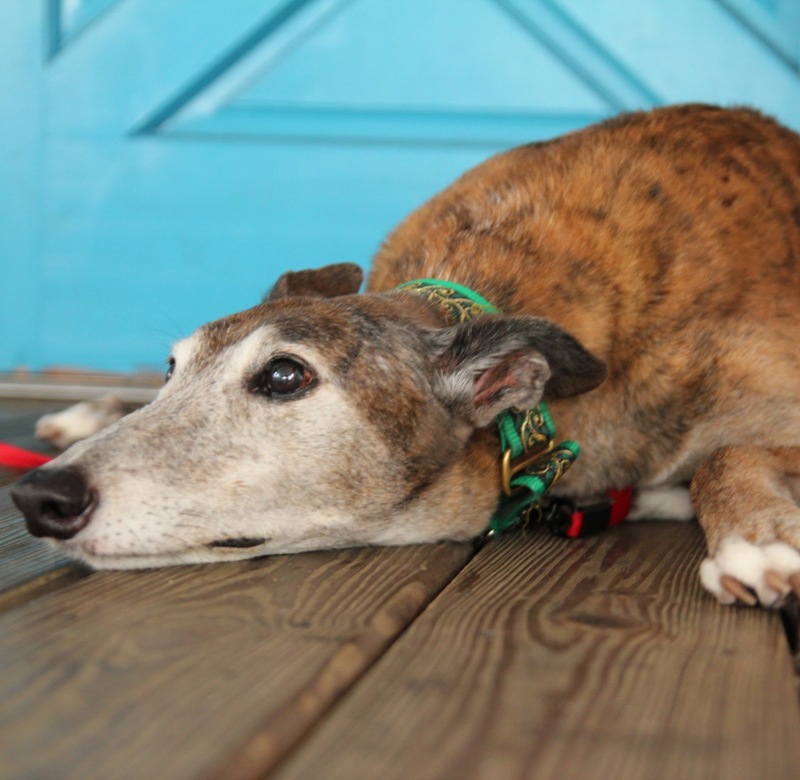 At GREY2K USA, we work hard every single day, and will not stop until all of Florida's greyhounds are helped. As always, Carey, your explanation helps us to understand what's going on in Tallahassee, and it is so well-done. Also extra well-done is the work you have done in Florida for the Greyhounds as you work with our legislature there. Thank you so much. Words don't express my thankfulness for your faithfulness in this cause. You help "keep our chins up!" 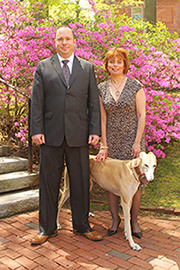 Thank you for bringing a voice to our beloved Greyhounds. I look forward to supporting your efforts. What a wonderful job you are doing. Keep up the good work! You are a real life hero. I am so grateful for your hard work. I will do whatever I can to help. I recently adopted a greyhound and she came from Daytona Beach. She has 6 scars on her from who knows what! I think Greyhounds are such a wonderful breed! Please continue to put a stop to this senseless racing! I'm glad there are people out there with caring hearts for these precious dogs!